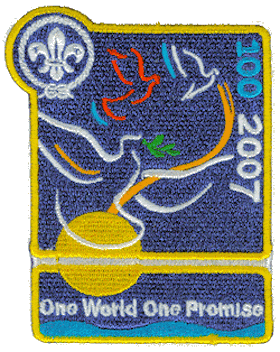 In 2007 Scouting celebrated its 100th anniversary with worldwide celebrations. All Boy Scouts and Girl Scouts organizations trace their origins back to the work of Robert Baden-Powell, which began in 1907. That same year, Charlotte Farrish and Robert J. Sheran were named among the “Most Influential Lawyers” in the history of the state of Minnesota by Minnesota Law and Politics Magazine. The first Scout Camp opened on August 1, 1907 by founder General Baden-Powell with 20 boys in attendance, located on Brownsea Island in Poole Harbour, southern England. Exactly 100 years later, approximately 400,000 Scouts took part in an event at that same location to commemorate this historic event. Members of Scout associations worldwide joined in this celebration. Baden Powell’s Scouting for Boys was published in 1908, going on to sell approximately 150 million copies. Boys and girls spontaneously formed Scout troops and the Scouting Movement inadvertently started. The Boy Scouts of America were incorporated on February 8, 1910. A rally of Scouts in London in 1909 hosted some of the first Girl Scouts and Baden-Powell encouraged his friend Juliette Gordon Low to found the Girl Scouts of the USA in 1912. The August/September 2007 Minnesota Law & Politics Magazine named Minnesota’s Legal Hall of Fame, introducing the list of the 100 Most Influential Attorneys in Minnesota History. A Super Lawyer list for the ages, attorneys Charlotte Farrish and Robert J. Sheran were recognized in this group. Mankato attorney Charlotte Farrish, who practiced from 1926 until 1989, was one of the first women to establish a successful law practice in Minnesota. She graduated from the University of Minnesota Law School in 1926 at age 22 and joined what is now Farrish Johnson Law Office. During World War II, Farrish took over the law practices of many Mankato attorneys while they fought in the war. She also served on the Mankato Planning Commission for more than 20 years. Learn more about Charlotte Farrish from previous Witness to History articles here and here. Waseca native Robert Sheran is the only judge who has been appointed twice to the Minnesota Supreme Court, serving as an associate justice from 1963 to 1970 and again as chief justice from 1973 to 1981. During his tenure, the Court adopted the Minnesota Rules of Evidence and established a mandatory continuing legal education requirement. Sheran graduated from the University of Minnesota Law School in 1939. He joined the law firm of Gallagher, Johnson & Farrish in 1945 through 1963 and served in the Minnesota House of Representatives from 1947 to 1951. Learn more about Robert Sheran from previous Witness to History articles here and here. 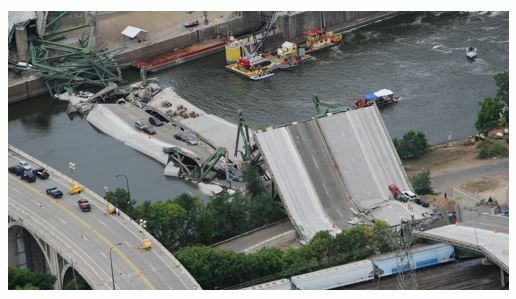 Also in 2007, the I-35W bridge over the Mississippi River in Minneapolis collapses during rush hour, plunging dozens of cars and their occupants into the river. The bridge opened in 1967 and was Minnesota’s third busiest, carrying 140,000 vehicles daily. Thirteen people die and 145 are injured in the incident. January 4, 2007: The 110th United States Congress convenes, electing Nancy Pelosi as the first female Speaker of the House in U.S. History. January 4, 2007: Keith Ellison of Minnesota’s Fifth District becomes the first Muslim member of Congress. 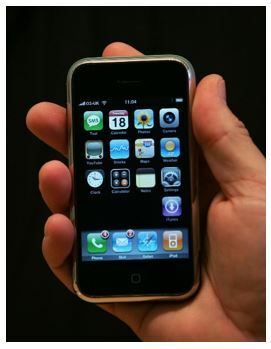 January 9, 2007: Apple Computer announces the release of the very first iPhone. April 16, 2007: Virginia Tech massacre is the deadliest mass shooting in modern American history when a gunman kills 32 people and injures 23. June 24, 2007: Charles W. Lindberg, one of the U.S. Marines who raised the first flag over Iwo Jima during World War II, dies in Edina, MN. 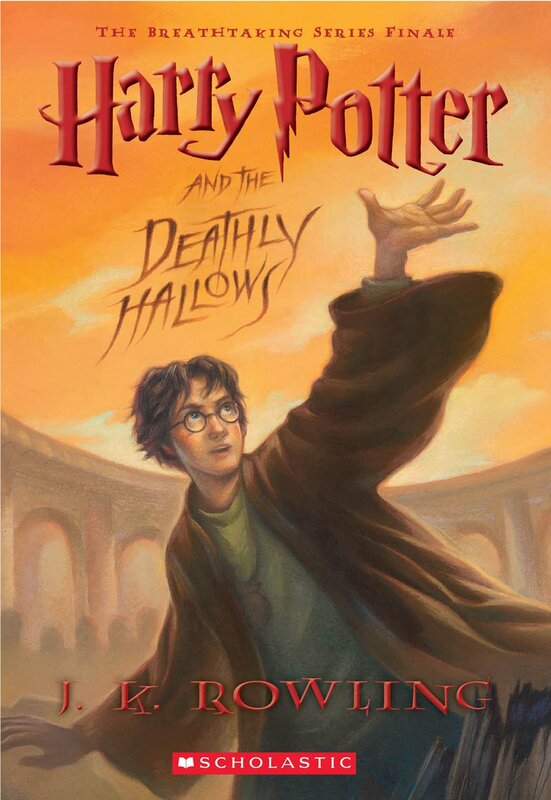 July 21, 2007: Harry Potter and the Deathly Hallows, the seventh and final book in the series, is published worldwide. Eleven million copies sell in 24 hours. August 23, 2007: University of Minnesota astronomers announced that they have stumbled upon a tremendous hole in the universe. The cosmic blank spot has no stray stars, no galaxies, no sucking black holes, not even mysterious dark matter. The 1 billion light years across of nothing represented an expanse of nearly 6 billion trillion miles of emptiness. October 1, 2007: Minnesota outlaws smoking in bars, restaurants and other establishments after contentious debate. Popular films include Pirates of the Caribbean: At World’s End, Harry Potter and the Order of the Phoenix, The Simpson Movie, and No Country for Old Men, and Juno. 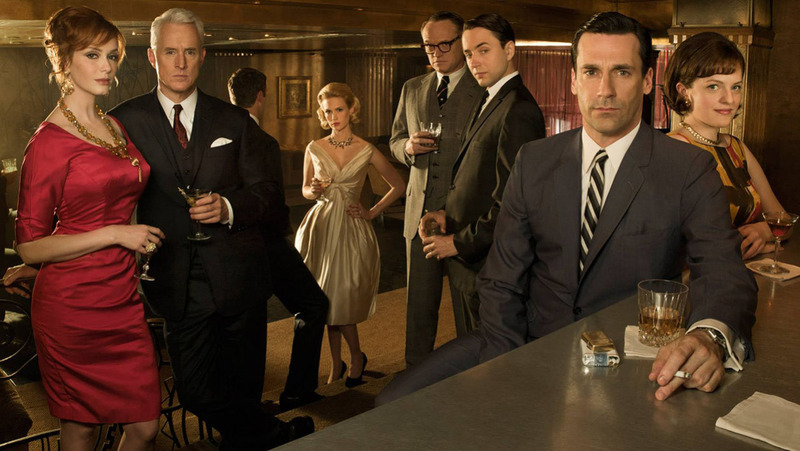 On television, Mad Men, Bizarre Foods with Andrew Zimmern, Flight of the Conchords, The Big Bang Theory, and Private Practice premier.